Township residents Rosy Arroyo and Rabbi Larry Sernovitz, two of three Cherry Hill citizens who were awarded the Camden County Martin Luther King, Jr. Freedom Medal last month, were honored with proclamations during the latest township council meeting on Feb. 11. Mayor Chuck Cahn presented Arroyo and Sernovitz with framed copies of the proclamation, which declared Feb. 13 “Rosy Arroyo Day” and Feb. 14 “Rabbi Larry Sernovitz Day” in the township. In 2015, Arroyo — whose academic path took her to places such as southern Mexico, Northern Ireland and Hungary — became the co-chair of the New Jersey Association of County Youth Service Commissions. That same year, she also supported implementation of the Juvenile Justice Family Partnership Program, developing a peer-parent support network for parents of justice-involved youth in Camden County that has served more than 250 parents. She has additionally developed efforts to reduce youth arrests, partnering with Camden County, the juvenile unit of the prosecutor’s office, and six police districts to focus on reducing the amount of disproportionate minority contact with the juvenile justice system. Arroyo’s most recent social awareness activities include comprehensive immigration discussions with local and national Latinx communities, and developing a youth summit focused on unity, respect, and equity. She also ran for a spot on the school board this past November, intending to bring a diversity of perspective to academic policy matters. 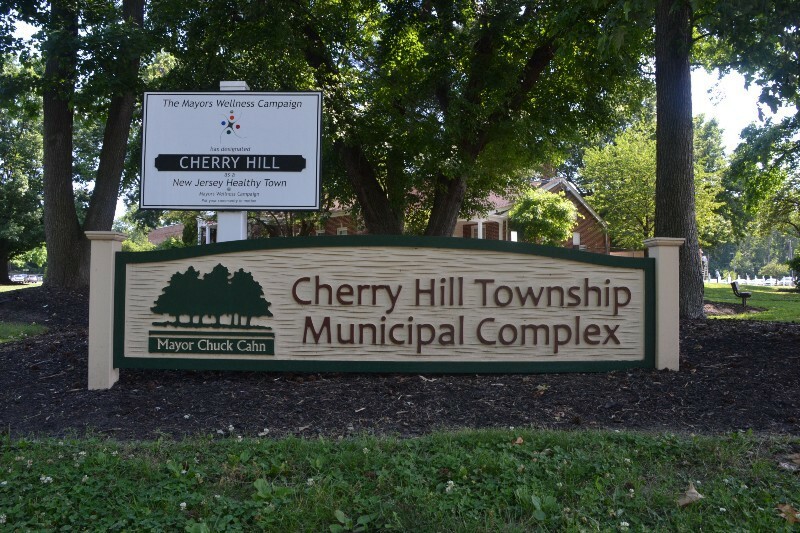 Sernovitz is the founder of the Nafshenu community in Cherry Hill. He focuses on areas in his rabbinate that include education, interfaith matters, prayer and spirituality. Founded two years ago, the community was created specifically to address unaffiliated congregations. It is a spiritual and musical endeavor, centered in the rabbinic mindset of social justice. Following the Pittsburgh synagogue shooting in late October, he worked with the Camden County freeholders to organize a vigil at the Boathouse, where more than 300 people from all parts of the county came out to not just support the Jewish community, but stand for humanity. In more practical matters, council unanimously passed a measure to amend an ordinance that relates to boards, commissions and agencies. The amendment allowed for the creation of a Board of Recreation Commissioners, whose number of members will be increased from three to five and whose appointments will be staggered, and the Board will serve in an advisory capacity to the Recreation Department in financial matters related to enrichment programs. Councilman Brian Bauerle expressed his eagerness to pass the amendment upon its first reading at the previous council session on Jan. 28. An ordinance to increase the number of people on the recreation commission from three to five was passed on first reading by a 7–0 vote at that meeting. The newly-amended ordinance is expected to take effect 20 days after final passage and publication, as required by law. Council President David Fleisher and Councilwoman Melinda Kane did not attend due to schedule conflicts. Two members of Boy Scout Troop 252, Ryan Cherfane and Ryan Burnham, led those in attendance in recitation of the Pledge of Allegiance. Council additionally passed a resolution paying bills in the amount of $52,324,610.39, of which $18,251,859.49 will go toward county taxes.